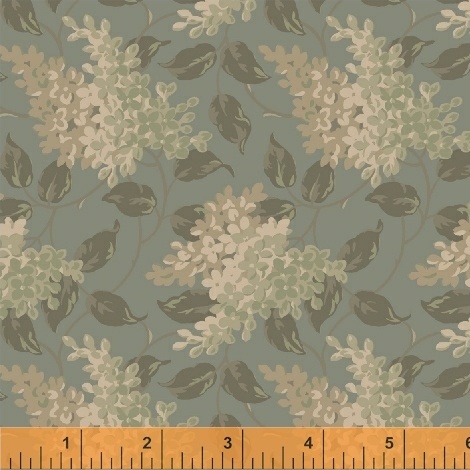 "Reeds Legacy was inspired by an old hydrangea pattern on the back of one of my antique quilts. Knowing how long it has lasted even before I owned it I knew it had its own legacy, a story waiting to be told. On Sale: January 2019. Ships: July 2019. 33 skus.